“I want to publish my book but I don’t know how to do it, please help me.” In my How to Publish Your Book Facebook Group I get some version of this question more than any other. Usually the book is written and that is as far as the author has gotten. Where do I start? What do I do? 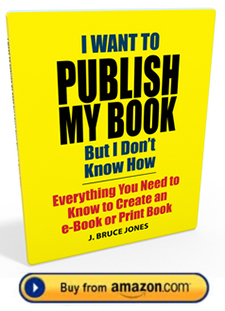 How do I publish my book? I have just published, now what do I do? These are really big and often confusing questions. So, let’s dive in and see if I can give you some direction and the basic overview of how you can publish your book. I Want to Publish My Book But I Don’t Know How is set up in three parts depending on what your questions or needs are. Part 1. Key Publishing Questions. 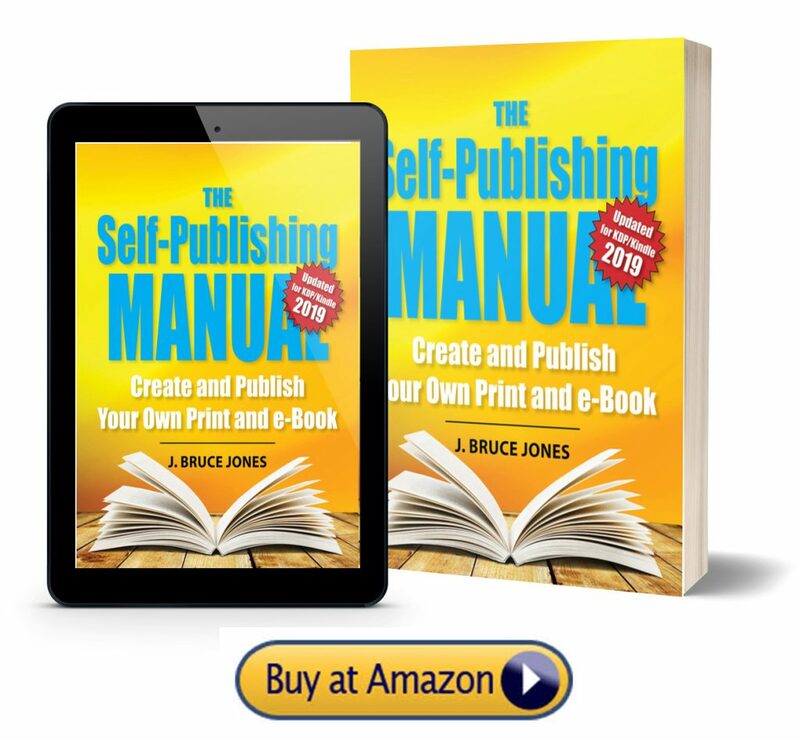 Part 1 takes you through many of the basic questions that people ask about publishing their book. I talk about where to publish, what is print-on-demand, what is an ISBN number, CreateSpace, Kindle and how does copyright work. Part 2. Writing, Creating and Publishing Your Book. Part 2 is an overview of the creating and publishing process. I have broken it down into 12 steps. We start with creating the content. Then print or e-book, what is involved and how do you do it, interior and cover. We move to publishing your book, how and where it is done and then one of my favorite topics, re-purposing your content for additional revenue. Includes the Self-Publishing Checklist. Part 3. The Bonus Section. 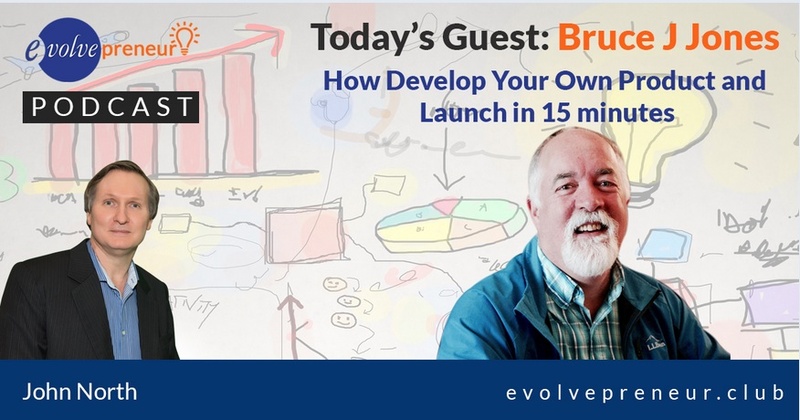 In the bonus section I cover four topics; how to launch your book as an Amazon best seller with a Best Seller Check List. 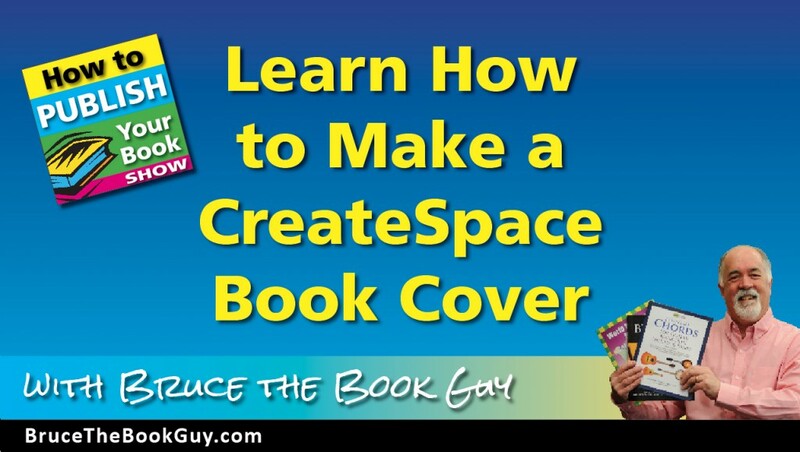 How to create a book quickly using my Top Ten Technique and we wrap up with a resource list. 6. Six Different Options for Publishing Your Book. 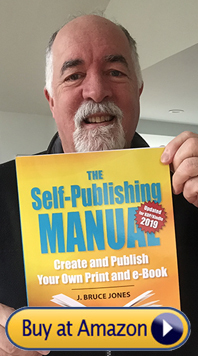 In Book Marketing Checklist for Self-Publishing I take you through the steps that you will need to successfully launch and sell your book. One of the most common questions I get asked by new authors is “What’s Next?” They have pushed the published button and launched their book on Amazon.com and then go, what do I do now? Books don’t market themselves just because you are on Amazon. You need to be involved on a regular basis with getting your book out to the world and getting people to buy it. This is true wither you are an indie author or you have a publishing company behind you. Books need to be marketed in order to find customers. This Media Package, which includes the lessons I have learned from creating and marketing over 40 of my own books, includes each chapter in Video, Audio and the entire book in PDF. 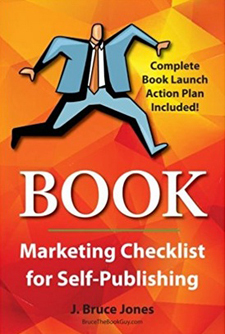 Buy and Download a Media Version of the Book Marketing Checklist for Self-Publishers, Including Video, Audio and PDF versions of the book. You have just published your first book? Are you asking “now what?” How do I market it? How do I get people to find it? Is this you? I am here to help. In this course I teach you everything I have learned about marketing and promoting my own books. I will teach you the concepts and tools to successfully market and sell your book. I am J. Bruce Jones and I am the author of over 35 books, selling over 3,600 books a year on Amazon.com in 5 of different categories. Preparing for your book launch, getting your fans, platform and the market ready. Everyone is trying to get an Amazon category best seller, Video 5 covers how. When you get right into marketing having a media kit becomes very useful. This video walks you through what you need. Your book is launched and on its way but the marketing doesn’t really ever stop. In Video 7 I talk about what you can do on an ongoing basis. And finally we cover off line marketing. Not everything is the web, this video covers things you can outside of the web. • Book Marketing Checklist. I break it down to steps for each of the different tasks in this pdf booklet. • Book Marketing Action Plan, this pdf document gives you an outline for 3 different levels that you can work at for marketing your book. They go from simple and free to a full on book launch. Ok I am trying again. I recently participated in the first Small Product Lab 10 day product development project from Gumroad.com. 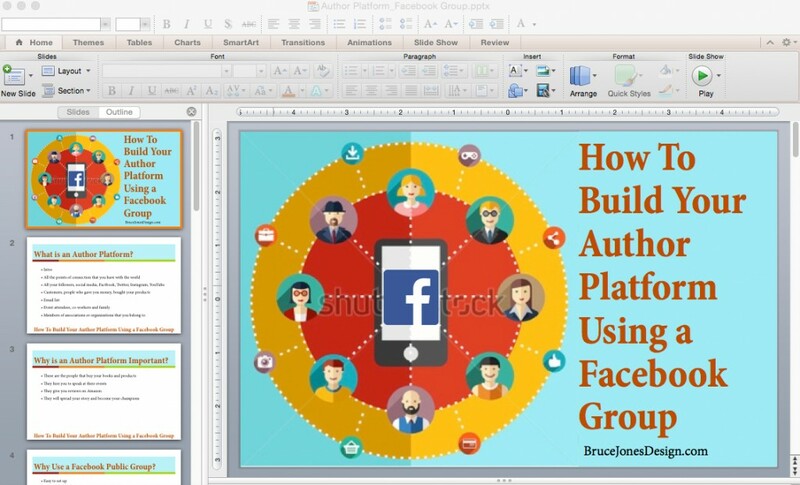 That product was the How to Build a Facebook Group and it is almost done. I will finish it, life got in the way. I have been working on my big 7 Steps to Publishing Your Book Course which is just about finished up, editing the final videos. But it is huge course with around 60 videos. Tons of content, everything I know about publishing. What I thought to do is to pull out some sections of that course and release some more focused, smaller learning. 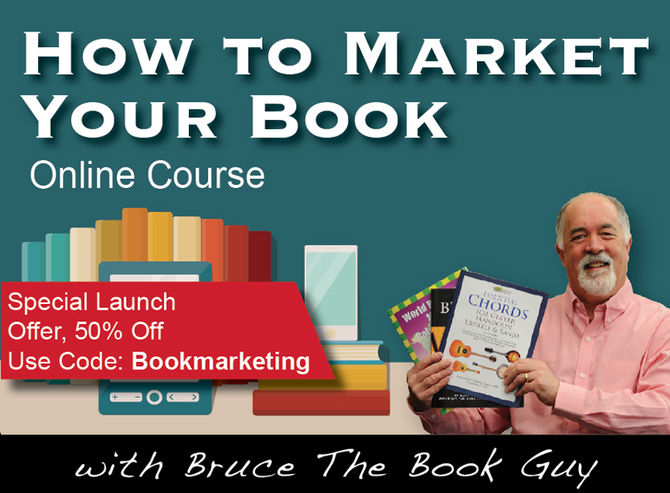 I put together a great module on book marketing called, How to Market Your Book with a book marketing check list, How to Create a Best Seller, and about 7 videos. With some re-branding and changing the video intros I could create a smaller, more focused course. Gumroad.com, which is this fantastic site that I use it all the time for hosting small products of mine is running their third Small Product Lab. This would be a good motivator for releasing the product. Gumroad has a lot of training and information on how to make and sell products. Gumroad is an amazing site, what they do is host, deliver and handle all the back office ecommerce stuff for anything that you want to upload and sell. My product is called How to Market Your Book. 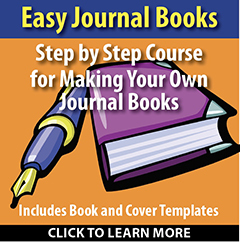 is has 7 videos plus 2 bonus videos on how to make a book blog. The videos are based on my years of experience and what I have learned about marketing books. There are a million ways to go and it is one of the things that makes the process so confusing. I will also include a couple of handouts. 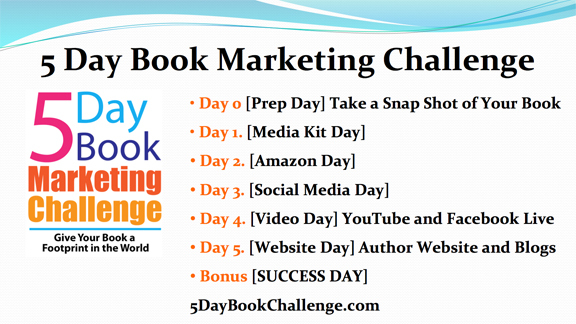 Learn the steps to marketing your new book. This course covers pre-book release marketing, book launching, how to get an Amazon bestseller and building your platform and media kit. Do you want to publish your own book? It is one of the coolest things you can do and isn’t that hard. You most likely have everything you need right on your computer or that matter right on your phone. Why is an Author Platform Important? Why Use a Facebook Public Group?